After a cold winter in the Gulf, prime crawfish season is finally here! This year we're partnering with Rolling Smoke BBQ and taking the party into the parking lot, for our 3rd Annual Crawfish Boil & Bar-B-Que. 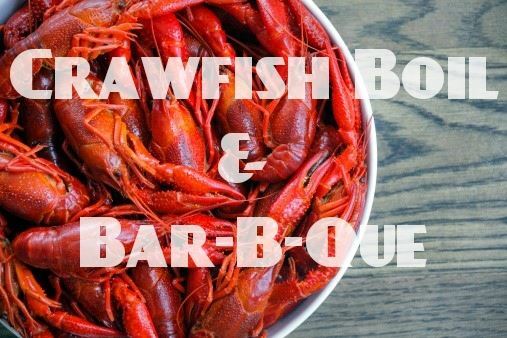 Fresh, live crawfish flown in from Louisiana, mouthwatering BBQ and Little Machine beer -- please RSVP on our Facebook Event page we know how many mudbugs to load on the plane!